Welcome to the Portland Community College Federation of Faculty and Academic Professionals! 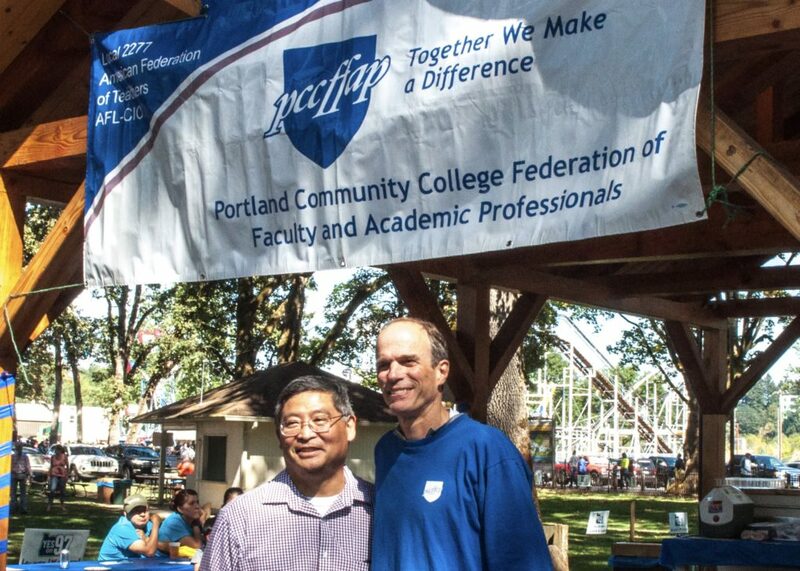 Portland Community College Federation of Faculty and Academic Professionals (PCCFFAP) represents Faculty (both full time and part-time) and Academic Professionals at PCC. We work together to improve our working conditions. PCCFFAP is Local 2277 of the American Federation of Teachers, AFL-CIO.